Andreea Croitor: Photo of the Day: Amsterdam. 1920. 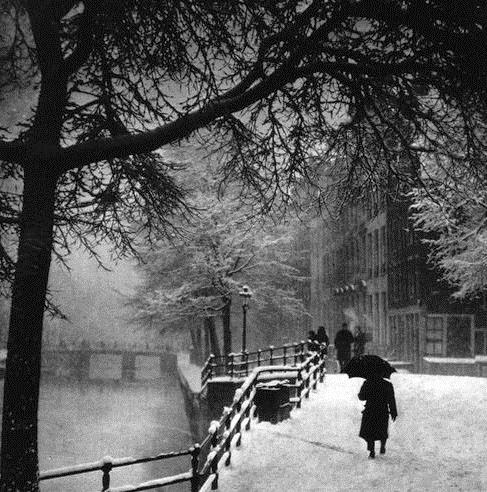 Photo of the Day: Amsterdam. 1920.